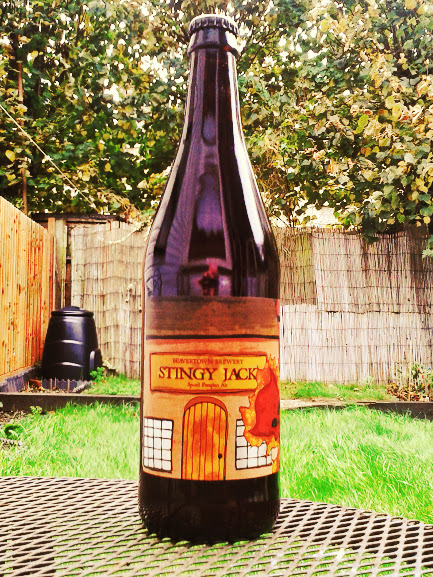 This entry was posted in Beers and tagged Beavertown Brewery, Craft Beer, Pumpkin Beer, Stingy Jack. Bookmark the permalink. Great post! I will definitely keep an eye out for it.